Note Calm piano song, there's not really the need for strumming here. You can simply play this song by doing a down strum on each chord and let it sustain. 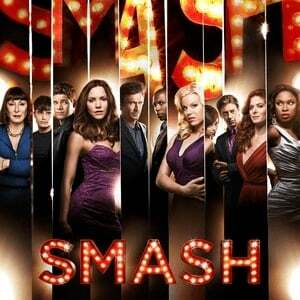 The cast of the NBC musical drama Smash, led by Katharine McPhee and Megan Hilty. Group numbers the cast has performed together include Under Pressure, This Will Be Our Year, and The Goodbye Song.